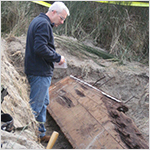 Maritime Archaeological Society – Serving the Pacific Northwest and beyond, MAS is dedicated to historical shipwreck documentation and public education in maritime heritage. 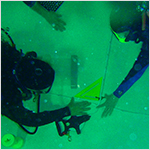 MAS provides classroom education and hands-on archaeology field training. 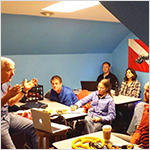 Read about upcoming MAS projects and find out how you can participate. Get involved. Become a member and a volunteer or make a donation. Partners and Sponsors. 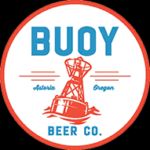 And a special thanks to our newest sponsor; Buoy Beer.